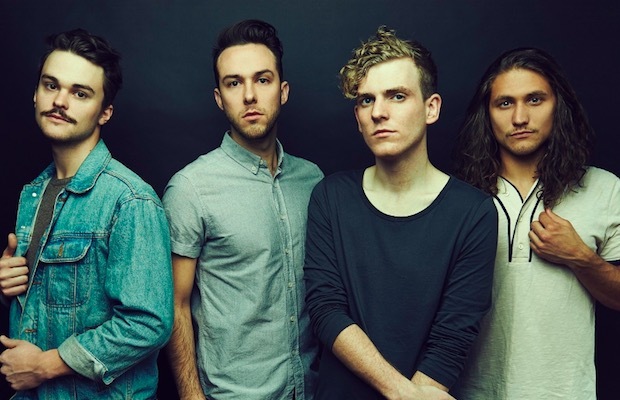 One of AP's 100 Bands You Need To Know, COIN, have premiered a music video for “Run,” which is taken from their impending debut LP. Check it out below and leave us a comment with your thoughts! The effort is set for release on June 9 via StarTime International. They recorded the album in Nashville with producer Jay Joyce (Cage the Elephant, Sleeper Agent, Emmylou Harris).